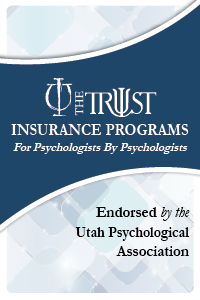 The UPA Early Career Psychologist Committee is pleased to offer the next webinar in our series sponsored by The Trust, a provider of professional liability insurance. Learning about the EPPP. Participants will have the opportunity to hear from a panel of ECPs who recently passed the exam, and can ask questions of them about their preparation strategies and study habits.